At Green Guide Tours, we do more than just provide fun educational tours. 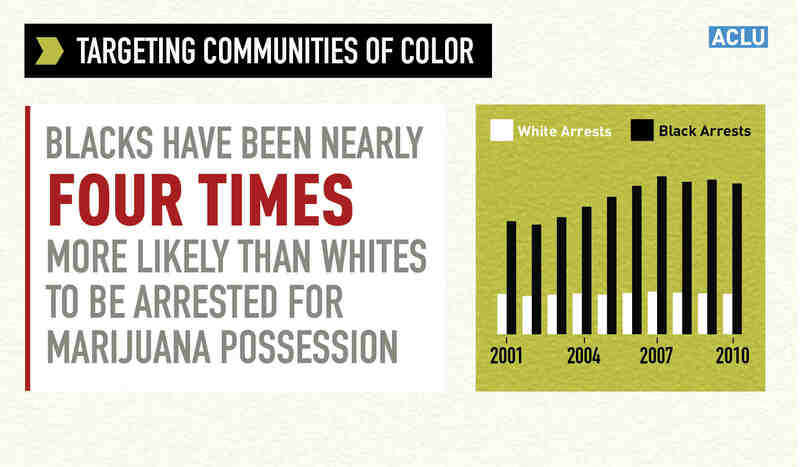 The prohibition of cannabis has negatively affected communities around the world. 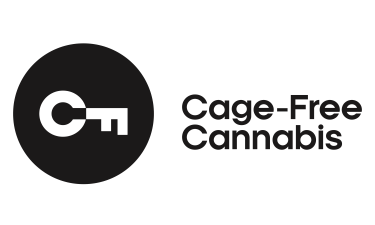 Whether it be criminal reform, medical access, or veteran support; our team is constantly engaged in helping support the cannabis community by volunteering, donation to nonprofits, providing free education, hosting neighborhood events, and much more! Our goal as an organization is to keep the compassion in cannabis as the industry continues to flourish. There are dozens of proven medical benefits! 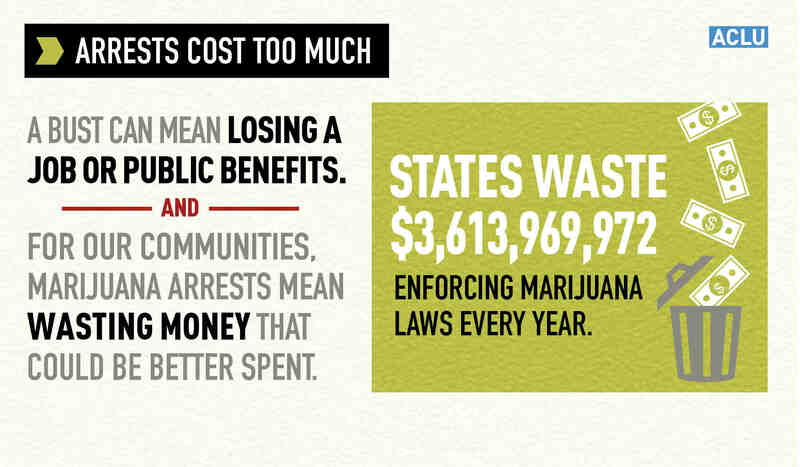 Taxes collected in recreational states. A TOTAL OF $6,436,900,000 IN TAX REVENUE! Taxes collected in medically legal states. A TOTAL OF $1,463.4000,000 IN TAX REVENUE! Offering free interactive educational lectures! 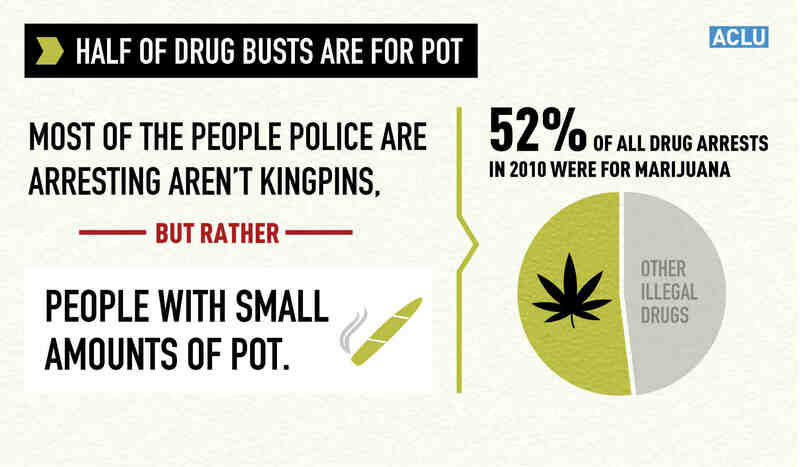 We offers free 101 cannabis lectures in the lounge at Sparc on Mission in San Francisco. 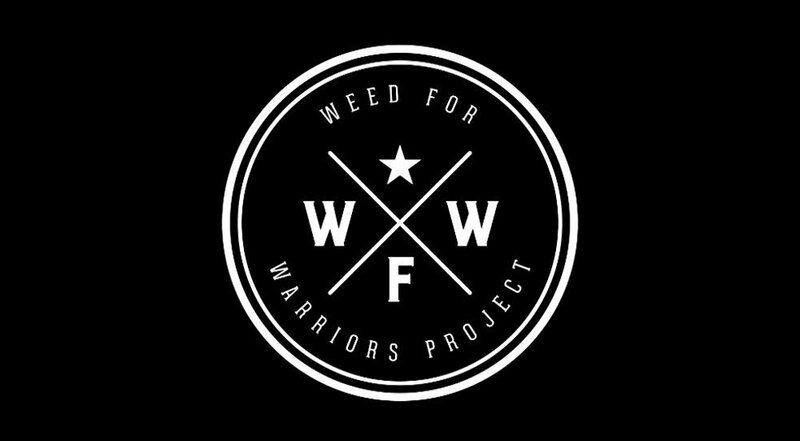 We offer interactive seminars to help provide free education to those who want to learn more about the history, science, culture, and criminal reform of cannabis in SF and around the world. Where: Sparc on Mission - 1256 Mission St.
At Green Guide Tours our goal is to not only connect the community to cannabis, but connect the community to one another. Once a month our team offers special community events that offer fun interactive legal cannabis games, while helping support the efforts of cannabis legislative changes or cannabis criminal reform. Enjoy fun games with the community while writing our local politician or volunteering for those in need. 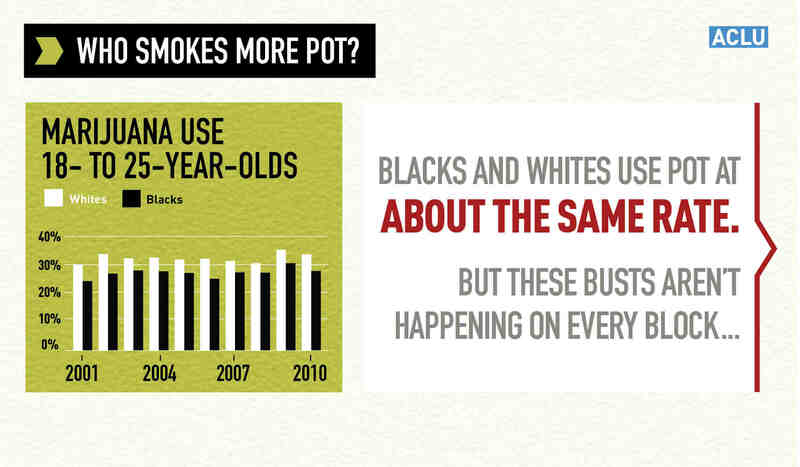 NORML's mission is to move public opinion sufficiently to legalize the responsible use of marijuana by adults, and to serve as an advocate for consumers. A social justice lifestyle brand supporting holistic rehabilitation for veterans through community projects, proactive advocacy, education and compassion. The mission of the Hemp Industries Association (HIA), a non-profit trade association, is to advance the hemp economy and educate the market for the benefit of our members, the public, and the planet. 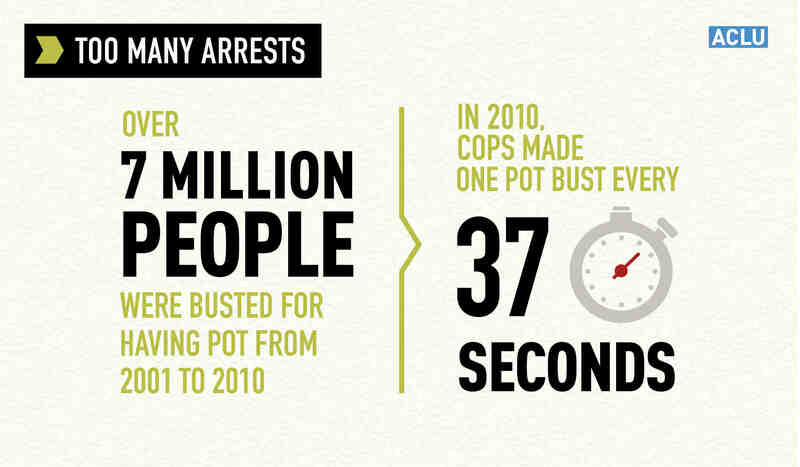 Helping the cannabis industry and consumers to repair harms of the War on Drugs. 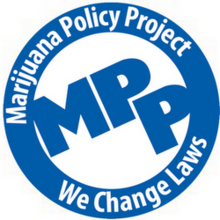 MPP, which was founded in January 1995, is the largest organization in the U.S. that’s focused solely on enacting humane marijuana laws.